Directions: 222 N to Kutztown, Left on Elm Street to Left on Seem Drive. 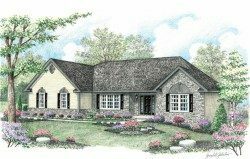 Hilltop is located in the heart of Kutztown. Driving distance from the Kutztown University and many bars and restaurants. Easy access to routes 222 and about 30 minutes in driving to the Lehigh Valley. Main Street in Kutztown also offers many shopping stores, banks, restaurants and much more. 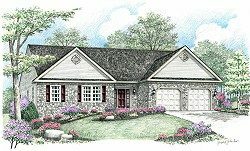 These custom homes for sale in Kutztown, PA are about a 20 minute drive to Reading/Wyomissing where there are numerous restaurants and shopping.